Every 28 Hours is a reference to a widely shared statistic: every 28 hours in America, a black person is killed by the police. 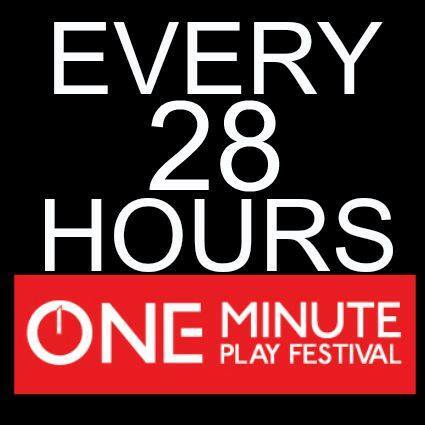 The One-Minute Play Festival (Dominic D’Andrea, Producing Artistic Director), and Oregon Shakespeare Festival (Claudia Alick, Producer) have teamed up to create a dynamic partnership in Every 28 Hours: a national partnership with a locally specific focus on the events of Ferguson, Mo. 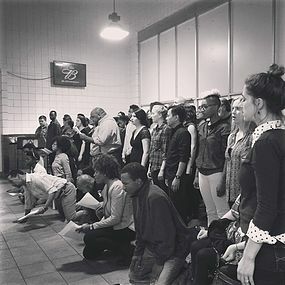 The project that will start with a gathering of artists from around the country, nominated by their respective participating theatre companies in St. Louis from Oct 18-25, engaging with the Ferguson community, citizens, activists, and organizations to have dialogue, understanding, and story telling in relationship to the events that happened last year.